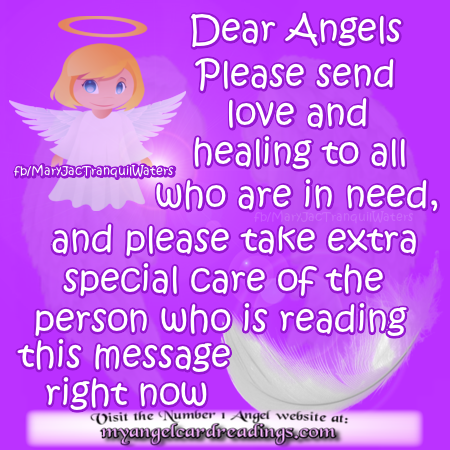 Written with angelic inspiration by Mary Jac in 2015, these quotes, prayers, blessings and poems are all presented on beautiful imagery for you. 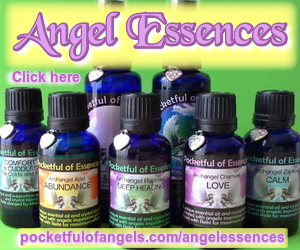 Created to promote belief, hope, positivity, faith, and bring comfort to those in need, they will help to remind you that your Angels are ALWAYS there. 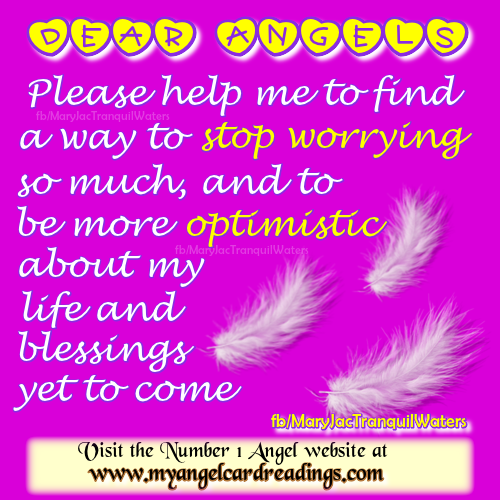 our Facebook 'Angel Blessings' group too. (with no alterations) if you wish to. 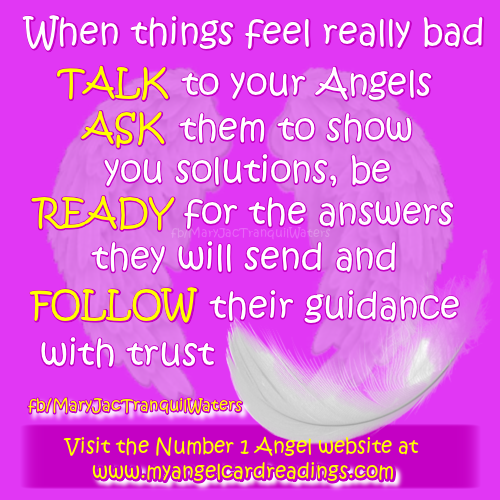 and then published on this website by Mary Jac on 21st February 2015, and are therefore © Mary Jac/My Angel Card Readings. 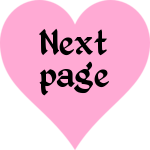 do NOT alter them in any way, or remove this website's details or Mary's facebook url details when doing so.